Curl up with a delicious, nutrient-packed cup of tea! 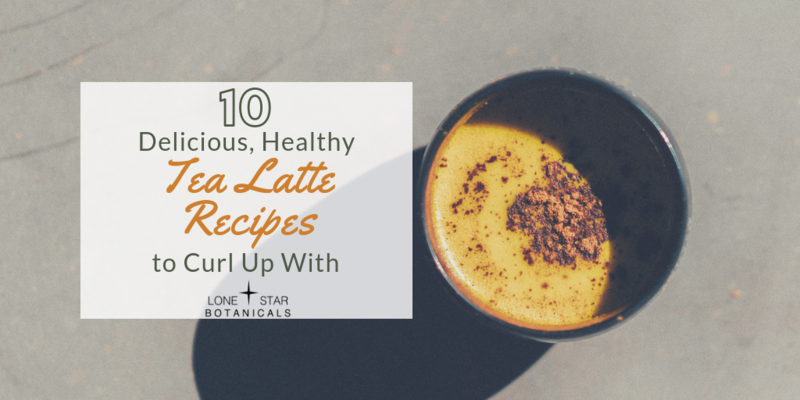 These yummy tea latte recipes are perfect for swapping out your morning brew for something less caffeinated. Plus, they’re more colorful and prettier to look at. Lattes can be a healthy, slimming choice if you swap out sugar and whole milk for healthier choices. Try sweetening your tea with stevia, and enjoying it with frothed almond milk! We’ve rounded up some of the trendiest, healthiest tea lattes for you to try out. And we’re sharing a few of our own favorite in-house tea recipes! One of our favorite homemade lattes to warm your soul! For a real decadent treat, top with almond milk whipped cream and a pinch of cinnamon. Whisk cold almond milk and whey protein powder together until blended. Over the stove, bring the protein almond milk to a slow boil. Remove from heat, and steep the Pumpkin Pie tea for 7 – 10 minutes to the desired strength. Add your vanilla extract and maple syrup and stir. Enjoy! This classic earl grey tea recipe is delicious with the added twist of lavender flowers! It’s a calming latte with a bit of caffeine that’s perfect for lazy Sunday mornings. And, it whips up fast with only a handful of ingredients: almond milk, honey, lavender, and vanilla. Rose water tea is one of the new, trendy latte recipes on Pinterest and Instagram thanks to its beautiful color and aroma. Rose water is nourishing for your body, and very hydrating. 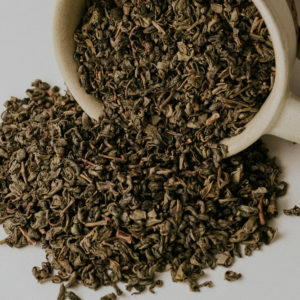 Paired with a black tea base (like Ceylon tea), it’s perfect for an afternoon pick-me-up to refresh your mind and body. 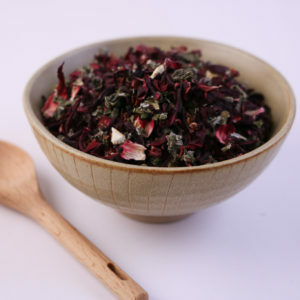 Top with rose petals for a truly beautiful, rich tea. Sencha green tea is rich in antioxidants, vitamin C, and polyphenolic compounds, so it helps boost your immune system and reduce stress. This simple latte recipe is perfect during the warmer seasons to sit outside and relax with. Steep the sencha tea in the boiling water for 5 minutes. Remove the tea, and add heavy whipping cream, vanilla and stevia. Use a hand blender to froth together. Pour over ice and top off with cold water if needed. Enjoy! Collagen is a fantastic source of protein and amino acids, and is a well-known anti-aging and beauty secret! This beauty milk matcha will help your skin glow, and your hair and nails to grow faster and stronger. It’s also ideal for muscle recovery after a workout. This latte uses matcha, and we recommend ceremonial grade matcha green tea powder. It’s the highest and richest form of matcha. 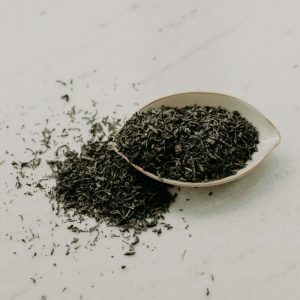 Moon milk tea is another super popular tea trend right now, thanks to its relaxing properties for bedtime. It’s based on Ayurvedic healing traditions. This beautiful tea gets its color from superfood beet root powder, and is spiced with turmeric and cinnamon. This unique take on the classic chai tea latte includes almond butter, maple syrup and rose petals. It’s also vegan! The almond butter helps to add extra creaminess, as well as protein. The perfect cup of tea to curl up with a good book and relax before bed! Steep 1 – 2 tbsp chamomile flowers in place of tea bags. And sweeten with honey sourced locally from your area to add extra health and allergy-fighting properties. This modern twist on an Ayurvedic traditional healing tea is to die for! And, it’s totally Insta-worthy with its ombre layered effect. 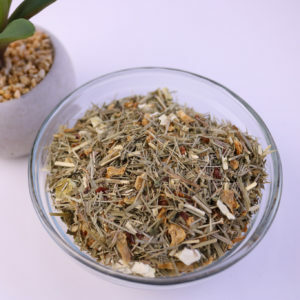 It uses superfood herbs like cardamom, turmeric, black pepper, cinnamon, and ginger to create a luscious, golden tea. Add all the other ingredients and whisk together. For more froth, try adding collagen and blending with a hand blender. Enjoy! Which tea latte recipe is your favorite? 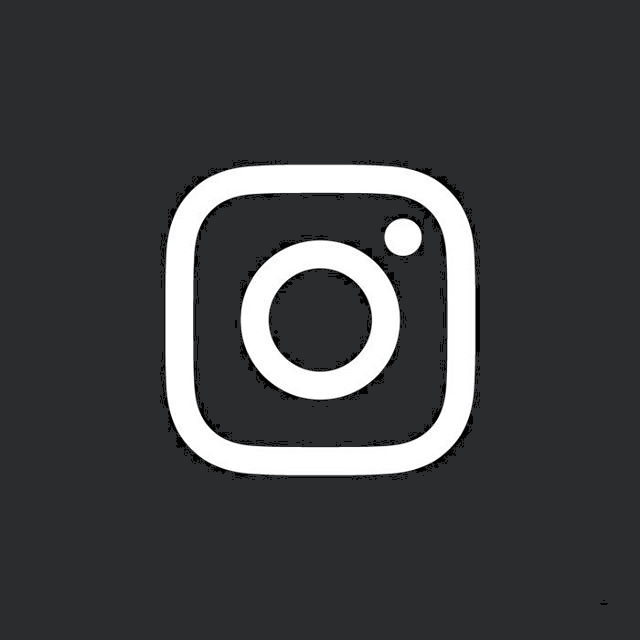 Share with us on Facebook or Instagram!